On March 30th, the Federal Trade Commission filed a lawsuit against drug manufacturer Endo Pharmaceuticals, alleging that Endo is paying generic drug manufacturers in order to delay the release of lower cost generic versions of their drugs, Opana ER and Lidoderm. Generic drugs come to market when the patents on name brand drugs expire. Docket Alarm is excited to announce the release of a new report: “Big Pharma and the Legal Industry: Docket Alarm’s Guide to Orange Book Patent Analytics”. The report, presented in a visually engaging infographic, breaks down how the relatively new Patent Trial and Appeal Board is reshaping Hatch-Waxman litigation. Attorneys can see statistics on everything from the trajectory of Orange Book patents at the PTAB to the top players in the field. Get your free copy of “Big Pharma and the Legal Industry: Docket Alarm’s Guide to Orange Book Patent Analytics”. 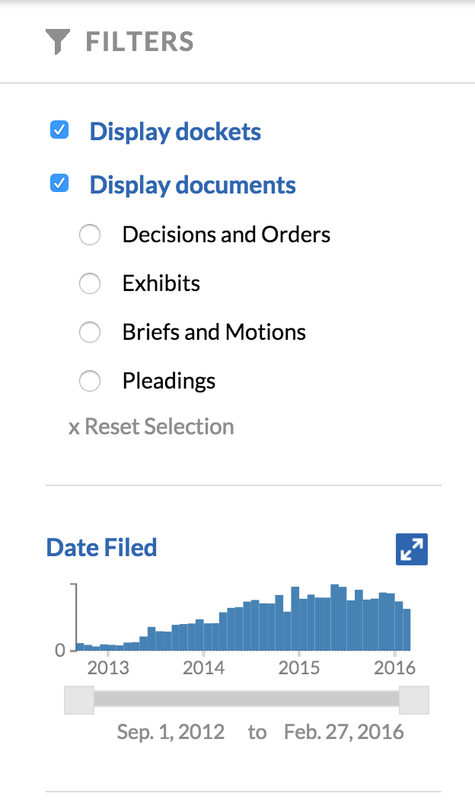 Docket Alarm is the only research platform that offers patent practitioners a complete PTAB research and analytics platform featuring Orange Book patents engaged in litigation. RFC Express was, until recently, a well-known IP litigation alert provider that offered easy access to case alerts at a reasonable rate. Unfortunately, the service has appeared to have shuttered its doors. Many users stopped receiving case alerts without warning. Fortunately, former RFC Express users are not left without options. Docket Alarm can meet all of their research needs and much more. 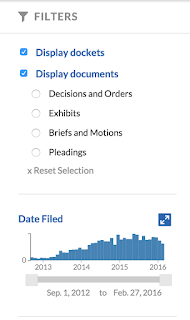 Docket Alarm is pleased to announce the first legal research platform to provide Orange Book litigators a suite of tools for their practice. The features include the ability to track changes to the Orange Book and related litigation, search correspondence between drug companies and the FDA, and analytics on Orange Book cases in the Patent Trial and Appeal Board (PTAB). What is the Orange Book? 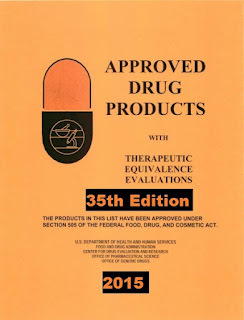 The “Orange Book,” published since 1980, is the authoritative resource on FDA approved drugs for patent litigators.